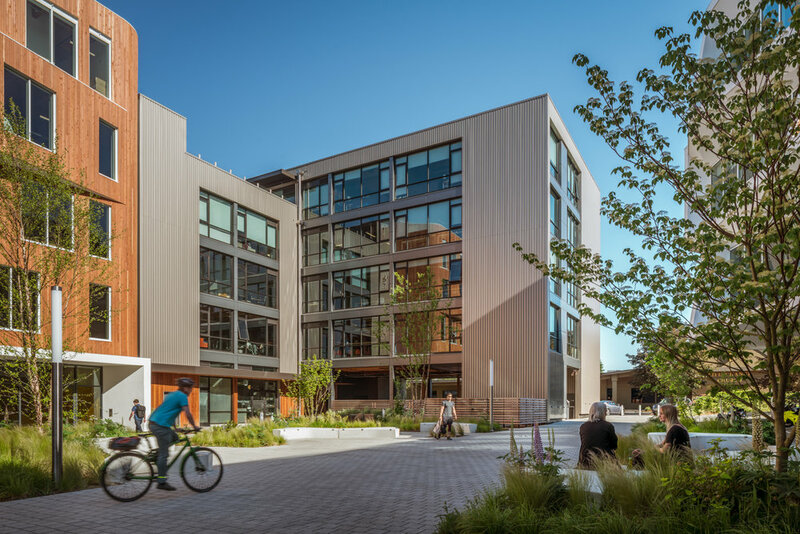 With Carbon12, Kaiser Group and Path Architecture have set a new standard for what’s possible in sustainable development in the United States. At 85 feet tall, Carbon12 is the tallest mass timber and cross-laminated timber building in the country (2018) . 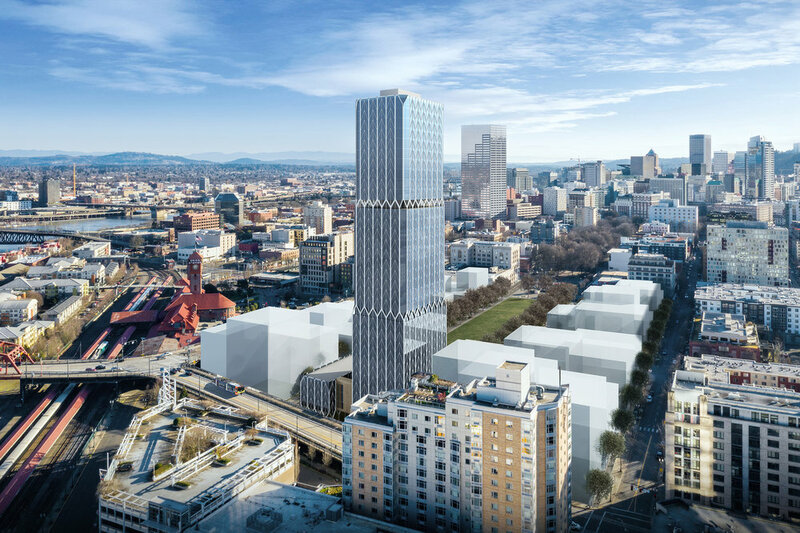 Kaiser Group and Path Architecture worked with city and state officials to waive restrictive codes limiting the height of wood buildings, making Carbon12 and future tall wood buildings in the US possible. Carbon12 combines modern luxury and environmental responsibility, with sophisticated technology and sustainability features built in. 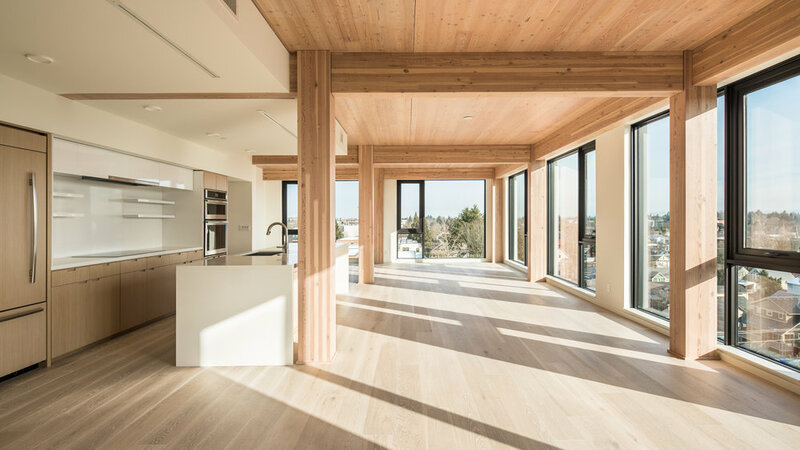 Along with the inherent environmental benefits of wood, Carbon12 is better equipped to handle an earthquake or other natural disaster than any other residential building in the country, thanks to its buckling-restrained brace frame core. The building also features a solar-ready roof, an underground mechanical parking system, and ground-floor retail spaces to anchor it within the surrounding community. We offer tours of Carbon12 throughout the year. Please sign up to receive information about the tour schedule. We’ll be in touch with information about our next scheduled tour of Carbon12!